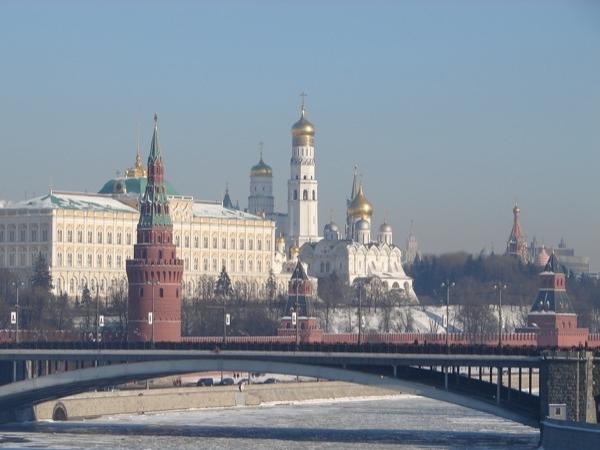 Traveler Review for Private Tour in Moscow, Moskva, Russia by Tour Guide Daniel P.
About Daniel P. Message Daniel P.
Daniel met my plane at Moscow's SVO airport exactly as promised and quickly escorted me to my hotel via express train and metro, as I had requested. The next day we toured downtown Moscow. Daniel's English is superb, as is his knowledge of Russian history and fine arts. He took pains to understand my desires for the tour and accommodated them fully. He even helped me exchange train tickets from Moscow to St. Petersburg! Dan is very pleasant. I highly recommend him (and his Mom's borscht).